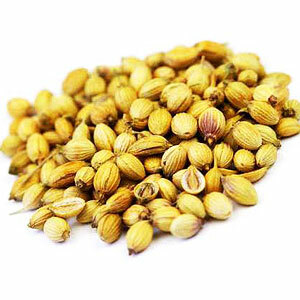 Coriander oleoresin is derived from dried seeds of Coriandrum sativum. The caramel colour liquid with the characteristic odour and flavour of Coriander. 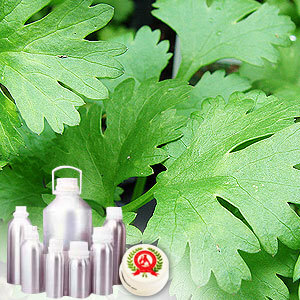 Petroselinic acid is the primary constituent of coriander oleoresin. 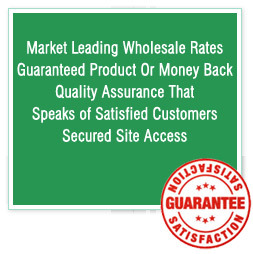 It is soluble in fixed oil and can be dispersed on dry/liquid carriers such as salt, propylene glycol, glycerine etc.